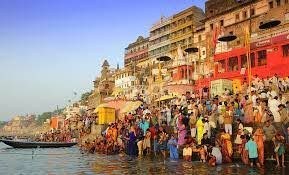 One Day Varanasi Tour Is An Ideal Choice For People Wanting To Spend Only One Night In Varanasi But Want To Visit Most Famous Tourist Attraction Like The Golden Temple, Monkey Temple, Sarnath, Old City, Cremation Ground And The Evening Time Ceremony Down The Ganges. 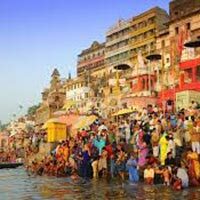 One Day Classic Varanasi Tour Includes Two Boat Rides (One Over The Dawn And Other One In The Evening For Evening Time Ceremony Down The River) As Well. If You Feel Like Spending Most Of The Time In The City Then We Can Organize A Walking Tour In The Northern Part Of The Old City, Which Is The Oldest Part Of Town And Is Our Best Selling Tour, Instead Of Visit To Sarnath.Monuments, Amusement Park, Guide Fee, Tips. Boat Ride To The Ghats. 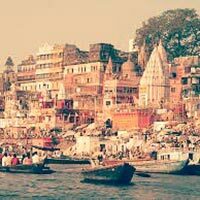 One day Varanasi tour is an ideal choice for people wanting to spend only one night in Varanasi but want to visit most famous tourist attraction like the Golden temple, monkey temple, Sarnath, old city, cremation ground and the evening time ceremony down the Ganges. 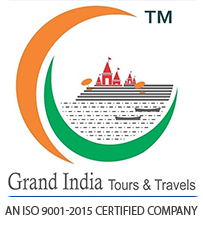 One day Classic Varanasi tour includes two boat rides (one over the dawn and other one in the evening for evening time ceremony down the river) as well. 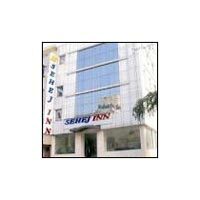 If you feel like spending most of the time in the city then we can organize a walking tour in the northern part of the old city, which is the oldest part of town and is our best selling tour, instead of visit to Sarnath. Early morning boat ride with sun rise & local kachudi gali tour with famous banarsi kachudi & jalebi. 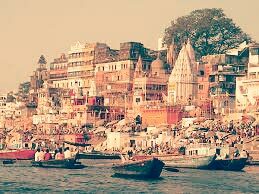 kashi vishwnath temple.manas mandir ,durga temple & bharat mata temple back to hotel. 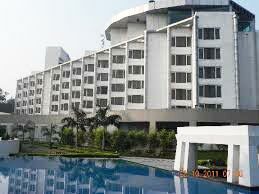 After breakfast drive to ram nagar tour back to hotel. 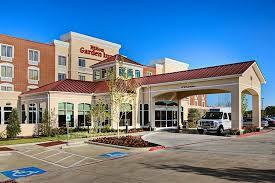 Monuments, Amusement Park, Guide Fee, Tips. Personal Expenses Like Snacks, Soft Drink, Laundry ,Taxes. T & C Apply Etc.